Wanting to address the problem of no access to sanitary menstrual products faced by millions of women worldwide, in 2014 Roz Campbell crowd-funded over $40,000. 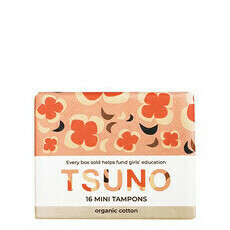 She used this money to buy a shipping container full of environmentally friendly bamboo fibre sanitary pads, and launched her business, Tsuno. 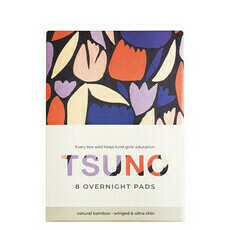 Tsuno operates as a social enterprise that not only sells sustainable bamboo fibre sanitary pads and organic cotton tampons, but also donates 50% of profits to charities that focus on empowering and educating women. 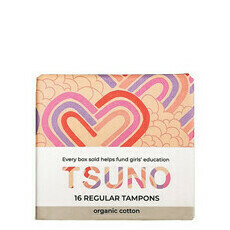 With its particular interest in offering menstrual support, Tsuno is currently helping to provide education scholarships and sanitary pads to marginalised girls in Uganda and Sierra Leone through its partnership with One Girl. It also continues to support the work of Essentials for Women SA, the Asylum Seeker Resource Centre, Share the Dignity and the International Women's Development Agency. 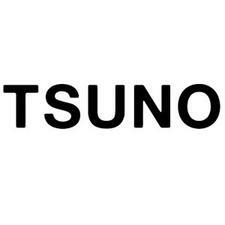 Tsuno uses natural bamboo as it is one of the most sustainable and eco-friendly fibres on the planet. It is fast-growing, needs minimal water, and is naturally resistant to pests and fungi. It is also soft, comfortable, super-absorbent, breathable, antibacterial and has a host of other benefits. 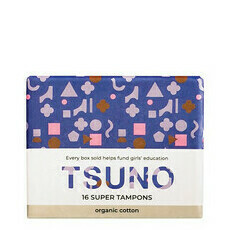 Tsuno's organic cotton tampons have been certified by the Global Organic Textile Standard (GOTS), meaning the cotton has been grown and processed using safe and healthy farming practices, and without the use of pesticides and fertilisers. Tsuno only uses biodegradable and recyclable packaging, which features the work of various Australian and overseas artists.